← How do I obtain a license key for Google Earth Pro? 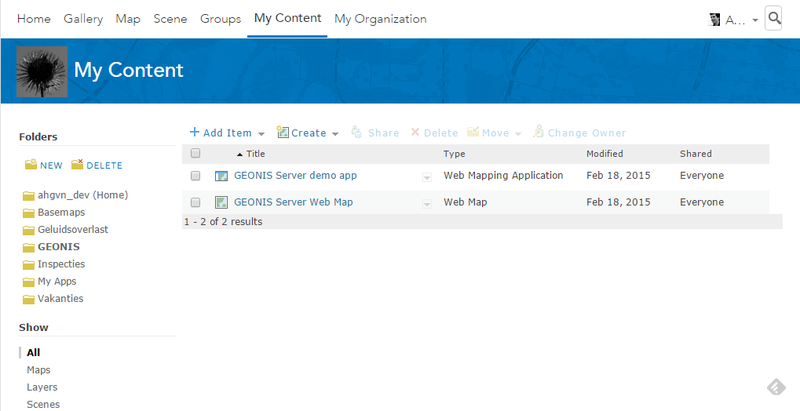 This entry was posted in GIS/Geo, Tips and Tricks and tagged Account, ArcGIS, ArcGIS Online, cloud, Developer, esri, GIS. Bookmark the permalink.